CLEVELAND, Ohio -- Michael Brantley missed Cleveland's run to the World Series. So it's understandable why he's enjoying his comeback from shoulder problems that forced him to miss most of last season. 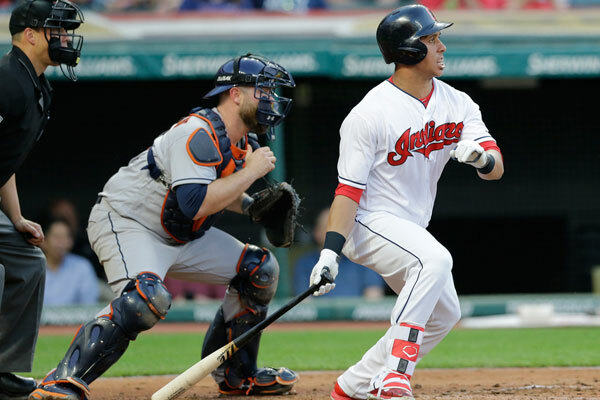 Brantley drove in three runs and the Indians defeated the Houston Astros 7-6 on Wednesday night. "I'm excited to be out there with my teammates and help them," he said. "Watching from the sidelines, it was tough last year but being out there every day and having fun with the boys and playing baseball again, it's all I could ask." 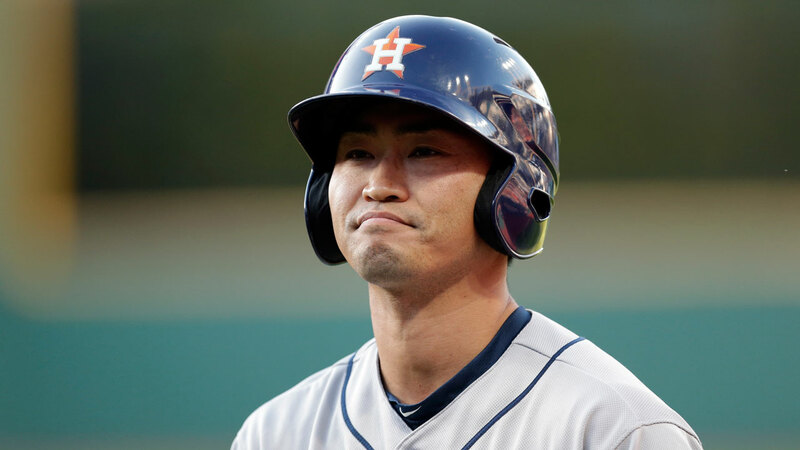 "He's such an unheralded player," Houston manager A.J. Hinch said. "After missing most of last year, getting Brantley back is like signing a middle-of-the-order bat as a free agent. Just an all-around good hitter." Trevor Bauer(2-2) allowed four runs in six innings and won his second straight start despite giving up two-run homers to Evan Gattis and Brian McCann. The right-hander is 6-0 in six career starts against Houston. 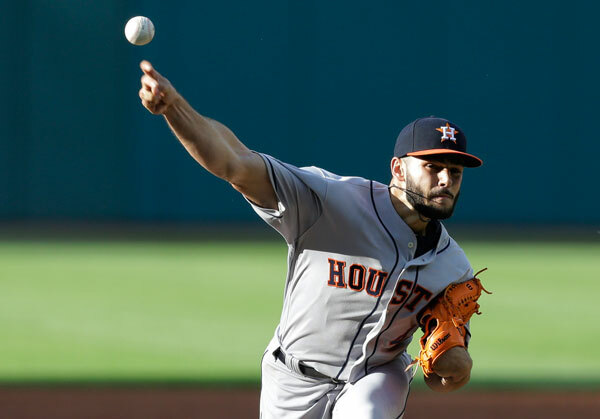 Lance McCullers (2-1) gave up five runs in five innings for Houston, which has still won 10 of 13. 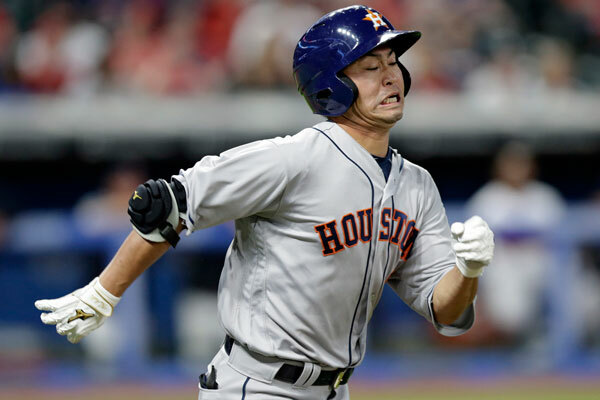 Hinch decided to hold Jose Altuve out of the lineup after his star second baseman collided with teammate Teoscar Hernandez on Tuesday. Brantley injured his shoulder late in the 2015 season and had surgery for a torn labrum. He returned a month into last season, but the shoulder soreness persisted and he didn't play after May 9. 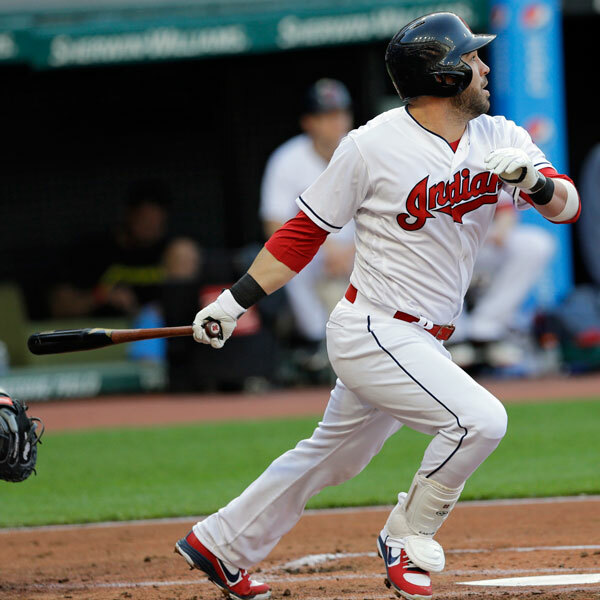 After repeated minor league rehab appearances were cut short, Brantley had biceps tendinitis surgery in August. Brantley finished third in the AL MVP voting in 2014 and was fourth in the league's batting race the following season. He's batting .318 with four homers and 15 RBI in 17 games. 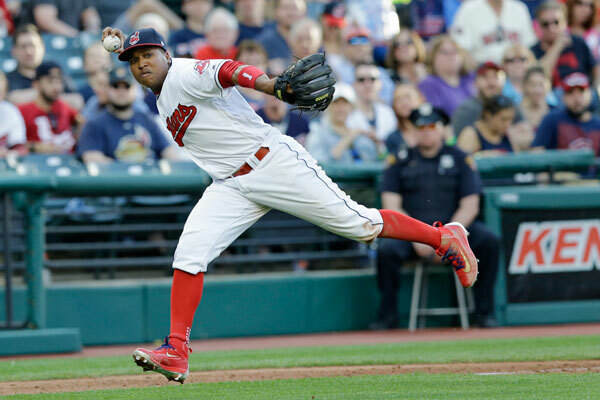 "Getting him back in the game is one thing but getting him back as the player he was, that's pretty impressive on his part," Indians manager Terry Francona said. 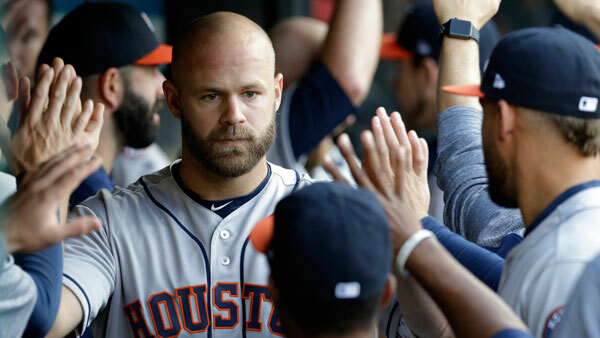 Gattis' two-run homer -- a 433-foot blast to dead center -- cut the lead to 3-2 in the fourth. Brantley's single pushed the lead to 5-2 but McCann's home run made it a one-run game. Santana's double moved the lead back to three runs. 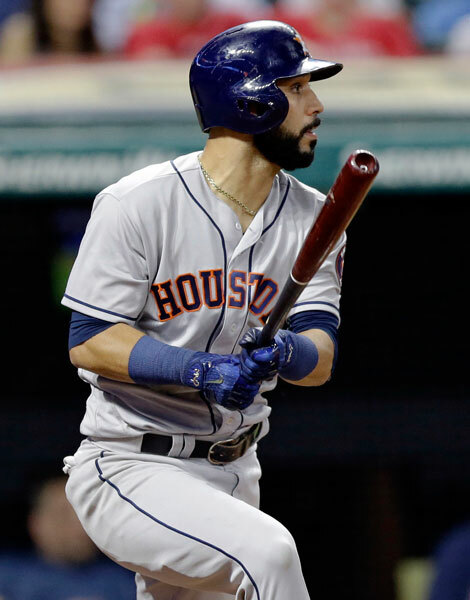 Marwin Gonzalez's two-run double got the lead back to one in the eighth but Allen, pitching for the first time since April 20, retired all four hitters he faced. Miller needed 35 pitches in the seventh, which included three strikeouts, an error, a walk and a hit batter. 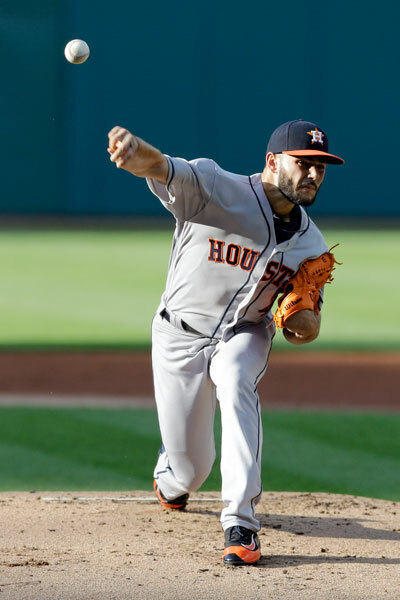 "They really pushed him, but you saw in the end not just his ability to pitch but his competitiveness," Francona said. "He reached back for some pretty good stuff there and he needed it." 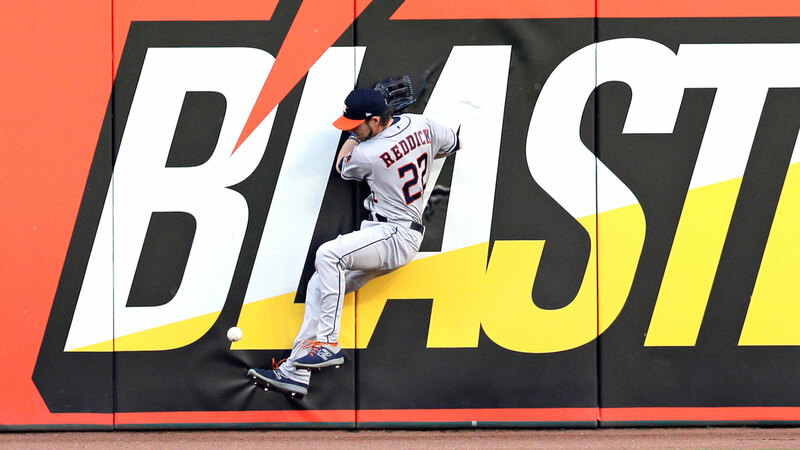 Hinch said outfielder George Springer (strained left hamstring) still isn't 100 percent. Springer hasn't started since Saturday, although he replaced Hernandez after the collision in the eighth inning Tuesday.